Dr. Woodberry, in his sermon during the 50th anniversary celebration of the School of Intercultural Studies. 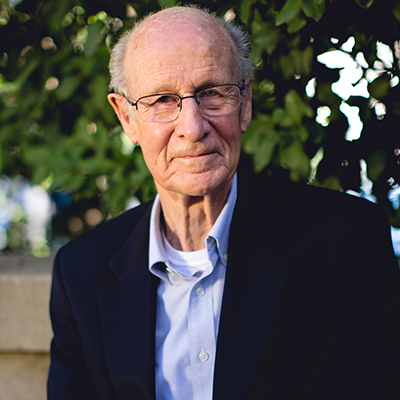 J. Dudley Woodberry is dean emeritus and senior professor of Islamic studies at Fuller’s School of Intercultural Studies and is considered one of the foremost Christian scholars of Islam. He has served as consultant on the Muslim world to President Carter, the State Department, USAID, and other US government agencies. He has also been an active part of the Zwemer Institute for Muslim Studies and has served as coordinator and acting senior associate of the Muslim track of the Lausanne Committee for World Evangelization. Woodberry served as dean of the School of World Mission, now the School of Intercultural Studies, from 1992 to 1999. He also served as a teacher in Pakistan and a pastor in Afghanistan and Saudi Arabia, and has ministered in at least 35 predominantly Muslim nations around the world. 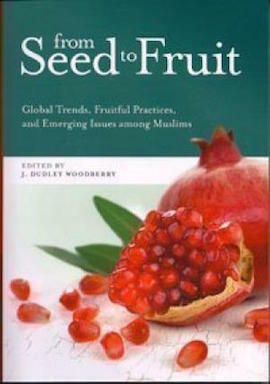 In addition to writing numerous articles and book chapters, Woodberry’s more recent books include From Seed to Fruit: Global Trends, Fruitful Practices, and Emerging Issues among Muslims (revised and enlarged 2nd ed., 2010), Paradigm Shifts in Christian Witness: Insights from Anthropology, Communication, and Spiritual Power (coedited, 2008), Resources for Peacemaking in Muslim Christian Relations (coedited, 2006), and Muslim and Christian Reflections on Peace: Divine and Human Dimensions (coedited, 2005). 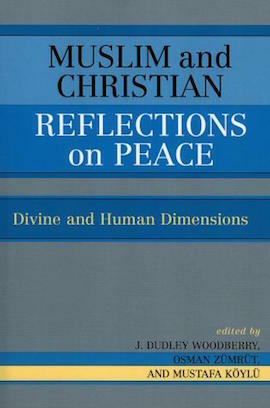 He has also coedited Missiological Education for the 21st Century: The Book, the Circle, the Sandals (1996) and edited Muslims and Christians on the Emmaus Road (1989). Recent teaching and lecturing trips have taken him to Afghanistan, Lebanon, Egypt, Thailand, and China. With all his responsibilities and outside interests, Woodberry is still known for his sense of humor and his concern for the students in the School of Intercultural Studies. Many international students especially have found in him a friend and an advocate, as well as a mentor.